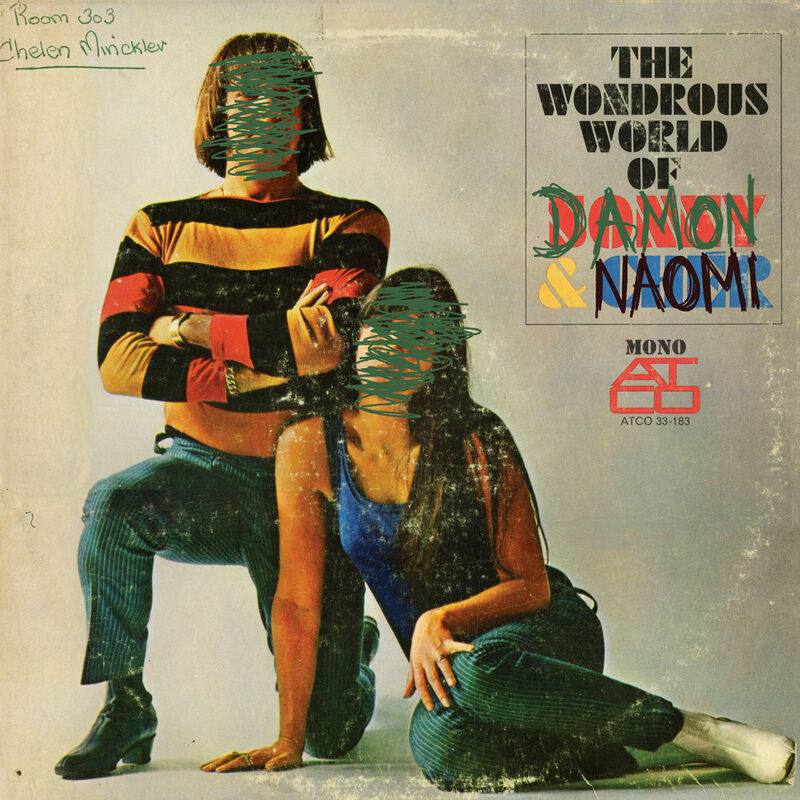 On Facebook this afternoon Damon & Naomi shared the cover art and gave a few snippets of information about a new release of their second album "The Wondrous World of Damon & Naomi" for Record Store Day. It's an alternate version of the album, from 1995 - a master tape we thought was lost but turned up in Kramer's things. More details as soon as I have any.